The Museum stands on land that was once a royal hunting lodge and the property of the Crown. In 1952, Edward, Lord Montagu opened Palace House and Gardens to the public for the first time – making Beaulieu among the first ‘stately homes’ to admit visitors. 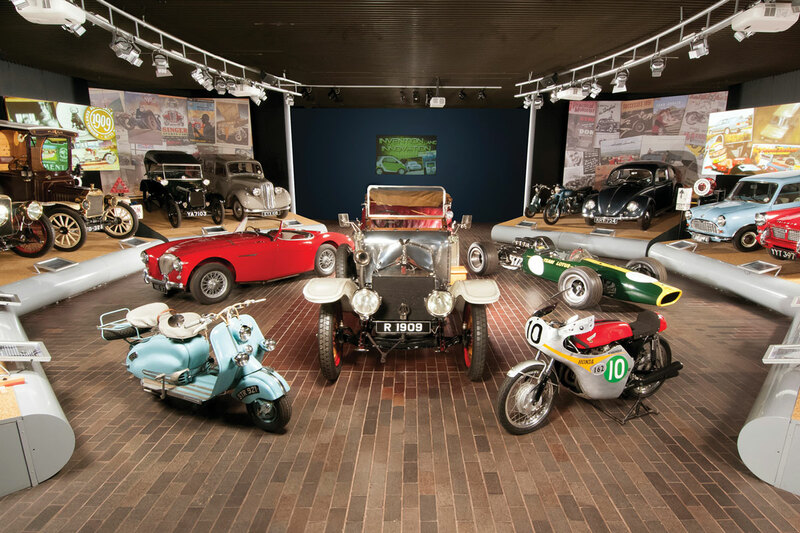 In 1972 the collection of John Douglas-Scott-Montagu was established as the National Motor Museum.